Hold onto your hats ladies and gentleman, because the former light heavyweight champion, Chuck Liddell himself hinting at a return to the octagon. Rumors run rampant for few months that Chuck Liddell, has been teasing a return to mixed martial arts (MMA) if the price is right. The former UFC light heavyweight champion Liddell appeared recently on MMA Tonight to say that a comeback wasn’t outside of the realm of possibility. Liddell could have made his comeback fight back in June against Tito Ortiz in a Bellator event. The light heavyweight Chael Sonnen who has been calling out Liddell for a fight in Bellator MMA but Liddell had declined to sign on the dotted line. “That’s not true. I’ve never been offered a fight and I definitely never been offered to fight him. He doesn’t worry about the truth too much with his trash-talking. He’s not afraid to be liberal with his facts,” said Liddell. Liddell 47 has not stepped inside the octagon since June of 2010. He decided to retire after losing five of his last six fights, four of them by vicious knockout KO. That’s a hell of a layoff. Sonnen is now set to meet with Quinton “Rampage” Jackson in the inaugural Bellator heavyweight Grand Prix next year, so that fight is off the table now. 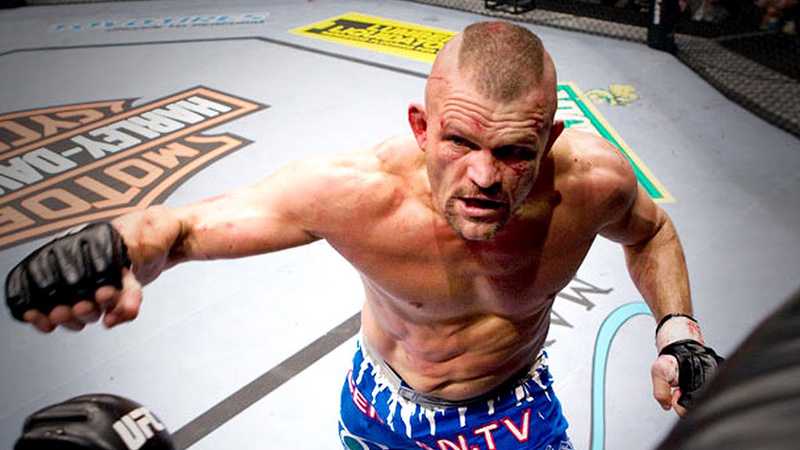 Liddell throws a possibility that could put him inside the octagon. The cash that Nate Diaz has reportedly requested if he were to sign on to fight Tyron Woodley at UFC 219 event. Do you guys want to see Chuck Liddell to make his comeback?